 Botox is the most common cosmetic procedure in the world, followed by dermal fillers. Ten of millions of these procedures are given every year. Anti-wrinkle treatments are a proven method by which we can achieve smoothing of the facial muscles. They have been used for over two decades successfully in the UK and the US. The clinic is located in Llandarcy, just a 5 minute drive from Neath.